No matter where you work, it’s always important to have a contingency plan for the worst-case scenario. In the tragic circumstances that a construction accident injury does occur, swift but smart action is crucial to securing a positive outcome. For workplace injuries, you should seek medical help as quickly as possible and then consult an Irving injury attorney to understand your rights moving forward. Trusting an experienced lawyer such as those at the Dashner Law Firm will help you secure the compensation you deserve. But taking as many precautions as possible can reduce your injury risk. Although recent scientific research has increasingly pointed to links between inactivity and a shorter lifespan, desk jobs are still less inherently dangerous than many other occupations that involve being out in the field. Working in fields such as construction poses significant risks for everyone on site, due to the use of heavy equipment; technical machinery; and, more often than not, quick deadlines. While injuries while working will continue as long as people are working, you can take strides to reduce the probability and severity of construction accidents with a few simple safety measures. Always double-check before taking action. Often, injury cases involve someone who wasn’t quite sure about his surroundings or the circumstances. 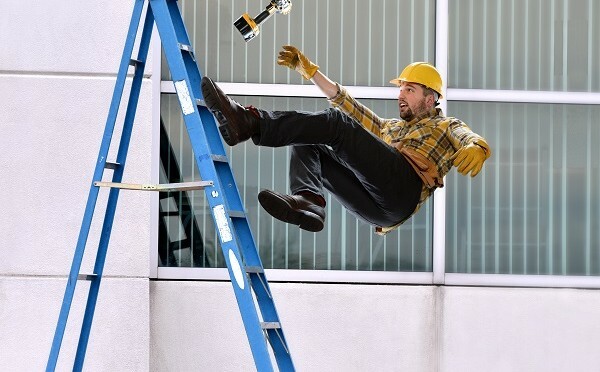 Whether you are backing up a piece of machinery or giving someone permission to climb up on newly constructed scaffolding, certainty is vital. Taking just a few moments to perform one final check will not prevent you from getting any work done, but can prevent serious injury. Take regular breaks. If you’re in charge of a site, be sure that you give your workers time for breaks during the day, particularly if the weather is hot. Being hungry, tired, or dehydrated can lead to lapses in concentration and dangerous situations. Even an intelligent worker can make misguided decisions when working for extended periods of time. Always follow rules and procedures. Regulations exist for a reason—to keep workers safe. Any shortcut that could put you in danger is not one worth taking. Preventing injuries should be a full-time job, and if everyone works together, you can keep your workplace safe. But if you are injured, call the Dashner Law Firm at 972-793-8989.